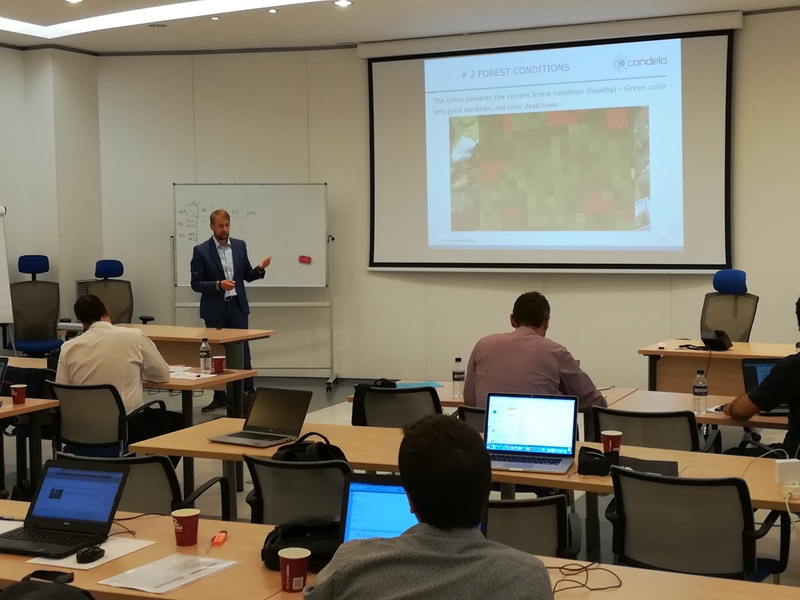 The second CANDELA consortium meeting took place in Madrid at ATOS premises. The objective of this meeting was review the status of the project and present the work plan for next months. During two days (13th and 14th of September) project partners worked together to stablish the plan to be developed during the project lifetime.